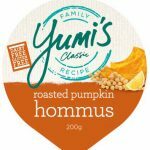 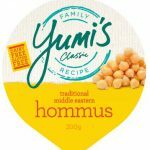 If you enjoy hommus, you will be delighted with this delicious flavour variation. 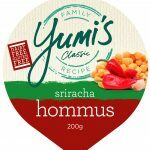 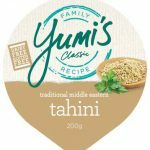 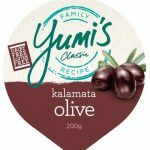 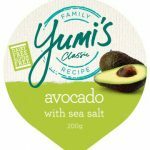 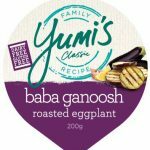 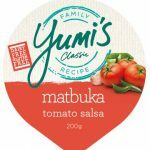 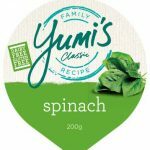 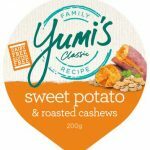 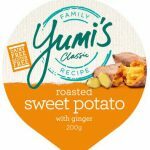 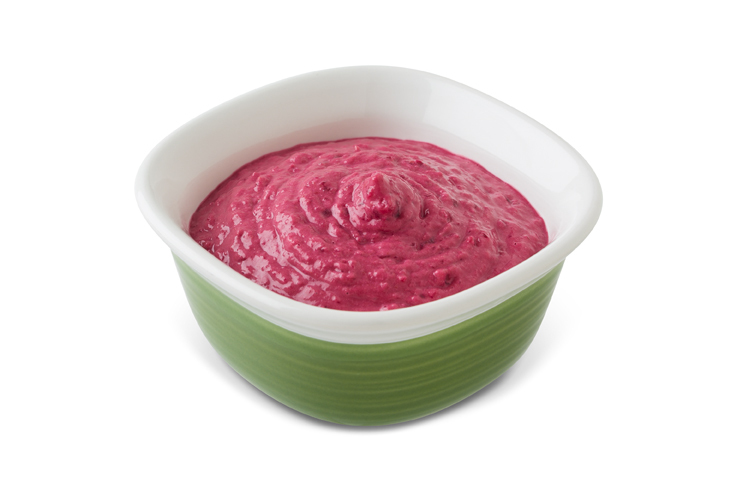 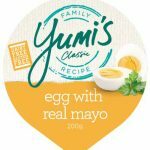 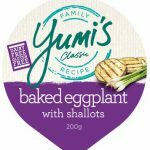 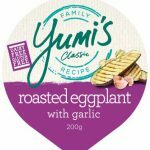 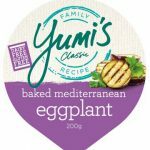 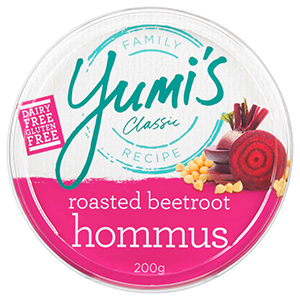 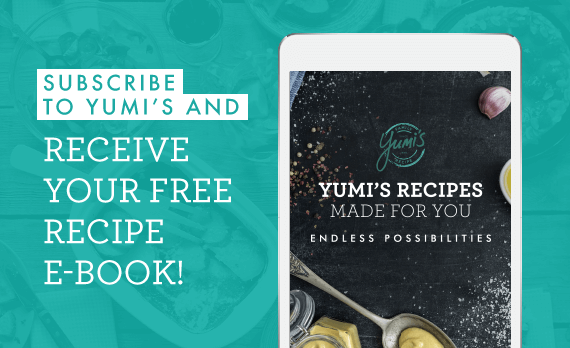 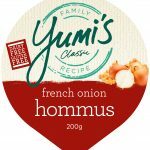 Yumi’s ever-popular hommus dips have been blended with beetroot to make this delicious taste sensation. 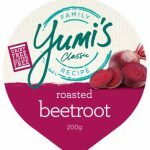 Beetroot (27%), Chickpeas (23%), Water, Tahini Paste ( from Sesame seed), Canola Oil, Onions, Cumin, Salt, Sugar, Horseradish (Horseradish 91%), Water Food Acid (Acetic Acid), Antioxidant (223)), Food Acids (Acedic Acid, Citric Acid), Garlic, Preservatives (202).